Who doesn’t love a backyard BBQ or block party! The days are long, the evenings are warm! Invite your neighbors, open the doors, and let everyone know the house is available! Your neighbors could have friends looking to buy! And the idea of picking your new neighbor will make people much more interested! 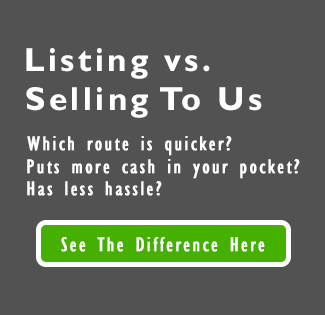 It is a great way to really get the word out about your home being for sale. Throwing a party sends a relaxed vibe, makes people feel at home. It is much less stuffy than a traditional open house. And depending on how tightly-knit your neighborhood is, throwing a block party might give you one last hurrah with your neighbors, making it a good way to start the goodbye process. BBQ outside, and welcome everyone into your home! Are you interested in throwing a fun and unique open house! We have all sorts of tips for making your open house stand out! When you are ready to sell your Fort Walton Beach house, send us a message or give us a call! We can’t wait to talk to you!